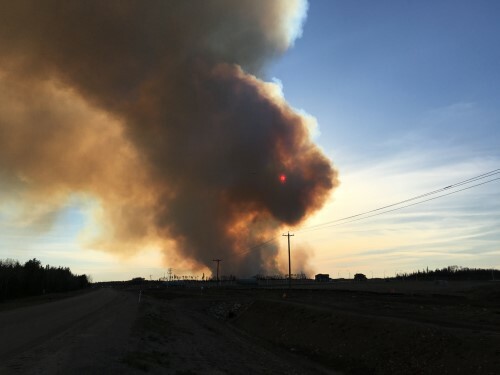 Assessments of last spring’s Fort McMurray wildfire have determined that the direct and indirect costs of the natural disaster sit somewhere near $9 billion. MacEwan University economist Rafat Alam said that the $8.9 billion figure combines the cost of destroyed buildings and infrastructure, lost income, profits and royalties in the oilsands and forestry industries. The figure also includes early estimates on indirect costs, such as environmental damage, lost timber, as well as the costs of physical and mental treatment for residents and firefighters. Learn more about fire damage insurance here. Alam believes that the total cost of the disaster could be even higher as further developments come. “It’s not fully done yet. More data kept coming and I’m sure it will keep coming in,” he said. The economist mentioned that due to the scale of the wildfire disaster, it could take up to 10 years to fully assess the damage and figure out the actual total cost. The Insurance Bureau of Canada initially estimated that the damage caused by the fire would reach $3.7 billion, making the event the most expensive catastrophe for insurers to date. There is more to the wildfire’s total costs than just insurance, however.